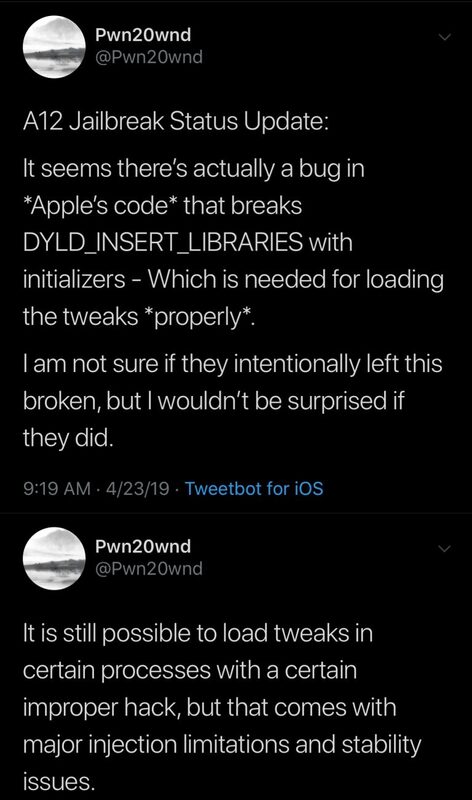 Despite the unforeseen bombshell that Saurik recently dropped on the jailbreak community regarding the much-anticipated Cydia Substrate update for A12(X) devices, this hasn’t stopped talented hackers such as those from the Electra and unc0ver jailbreak teams from devising workarounds to ensure that the community gets its cake and eats it too. Some of you Follow Jailbreak news and info closely like i do and some do not this was important New that came directly from Sururik this week. If you don't know who he is he is the 'OG" Of Jailbreak and person who created Cydia over 10 years ago. If you’ve been following the jailbreak community as closely as I have recently, then you’ve undoubtedly witnessed a lot of denigration between Cydia Substrate naysayers and Substitute naysayers. Some are fed up in waiting for Cydia Substrate to be updated with A12(X) support, prompting many to harass Saurik for a release date and motivating others to take a different approach to jailbreaking entirely. I am urging everyone who has recently updated to 12.x and does not want there device to auto update while sleeping. As of 2/1/2019 the previous Tvos certificate has expired. This is what you will see when you go to your updates after you install the certificate. iFunBox - iFunbox | the File and App Management Tool for iPhone, iPad & iPod Touch. there is links to already Patched files You can only patch files on a mac right now. I use windows 10 and this all worked for me. I have Done this on my Ipad5 it is none A12 Device i don't think the A12 devices like Iphone XsMax will do rootless JB yet. for IOS 12.x is and it is called rootlessJB by Jakejames ( NO CYDIA) I don't suggest everyone try and right now very limited but the link below is the spreed sheet of compatible Tweaks. Feel free to add your own comments and info. 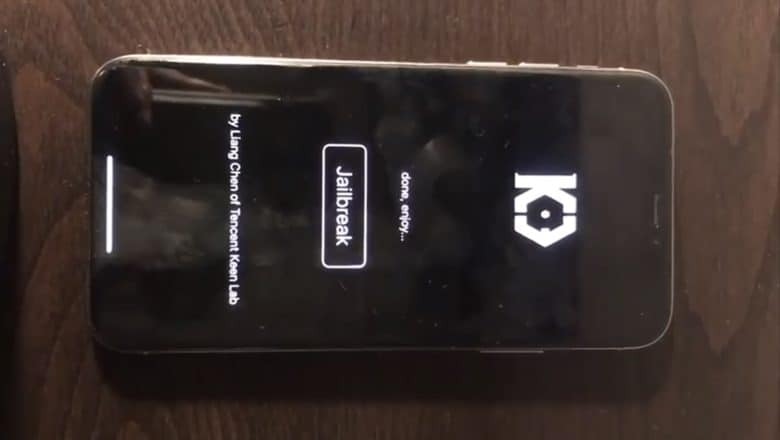 » iOS 12 Jailbreak On The Way - DO NOT UPGRADE TO 12.1.1!